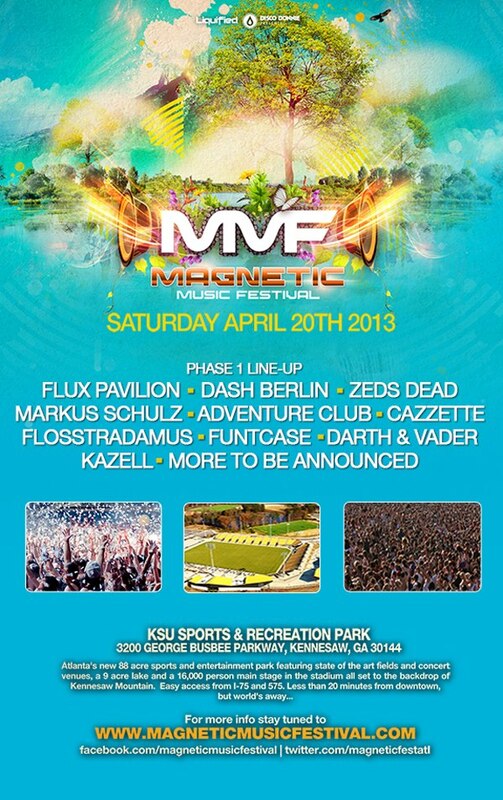 The Magnetic Music Festival lineup will be one of the best collections of EDM DJ's and performers that the South will see in 2013. The Phase 1 lineup is out now and gives us a little insight into what we can expect for the next phases. 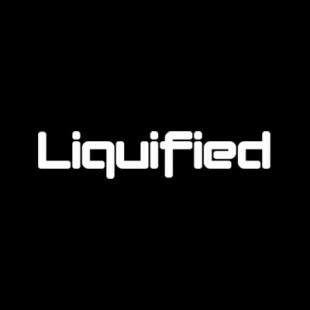 Its covers a broad spectrum of EDM styles like trance, dubstep and electro house. Magnetic Music Festival Tickets are on sale now for only $65. That's an incredible deal for a music festival, and will only get better as the Magnetic Music Festival lineup continues to grow.